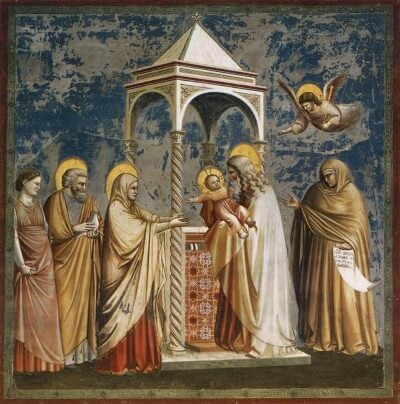 This Sunday, Fr Jerome will be talking about the Presentation of Our Lord in the Temple. Armed only with a Bible, he will unpack the story handed down to us in St Luke's Gospel. Meet in the parish centre after the Sunday evening Mass (about 7:30) for drinks (provided!) and food (bring and share!). The talk will begin at 8pm in the parish centre, and will end with Compline at around 9pm.